Tag Archives for " Exact Target "
Email service provider Exact Target has been doing some very valuable research of late called SUBSCRIBERS, FANS, & FOLLOWERS. More importantly, I guess, is that they have been sharing this research and I think you should go grab this fascinating read. 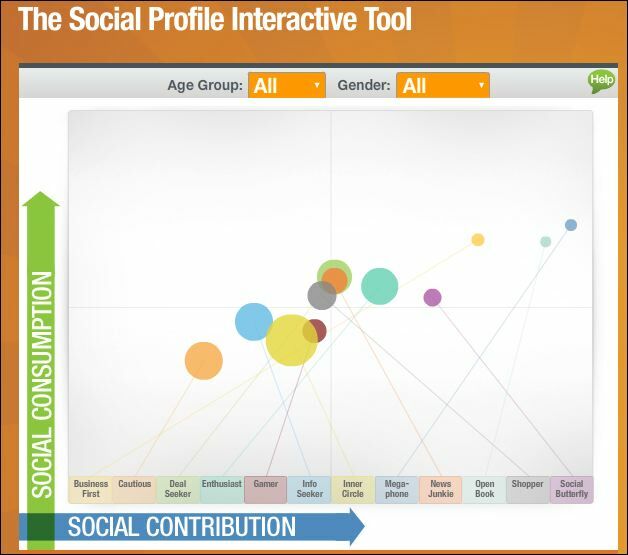 Below is a pretty cool interactive tool that introduces us to the 12 distinct consumer personas they turned up online. Studying this kind of behavior allows you to get to know your audience based on their personalities, not just their demographics.